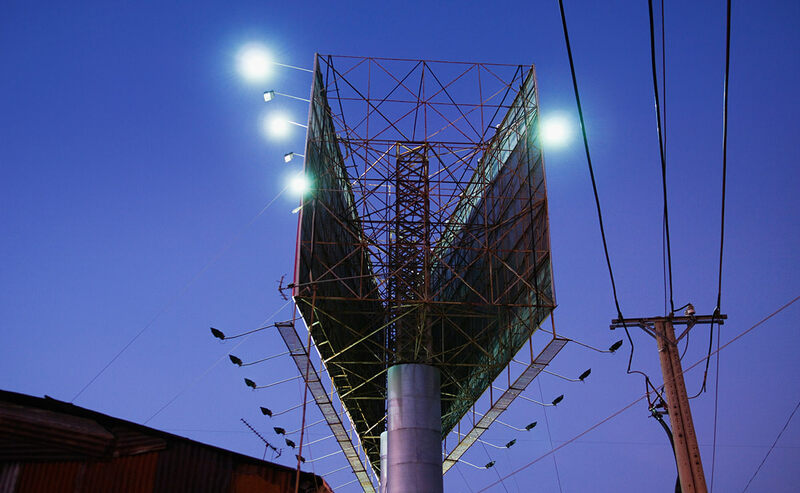 Did you know Urge Interactive of Los Angeles designs billboards and coordinates billboard installations too? Whether you need a billboard designed, printed or installed in the Los Angeles metro area – we can take care of it all for you. From a bold custom billboard design, to professional billboard printing and installation, we are your one-stop-shop for your billboard needs in the LA area. Billboard advertising is a high impact advertising option, an ideal strategy for those who want to get noticed. Los Angeles is a hectic city, and to stand out amongst the competition can be tough – sometimes you just have to go big and bold. Nothing delivers that “wow factor” like a well designed, placed and installed billboard. To learn more about billboard pricing for design, printing or installation in the Los Angeles area, give us a call at (888) 348-3113 or email us at quote@urgeinteractive.com. We’re happy to explain the process, and provide you with a quick quote on bringing your billboard to life.